Becky has been in the dental field for 17+ years. 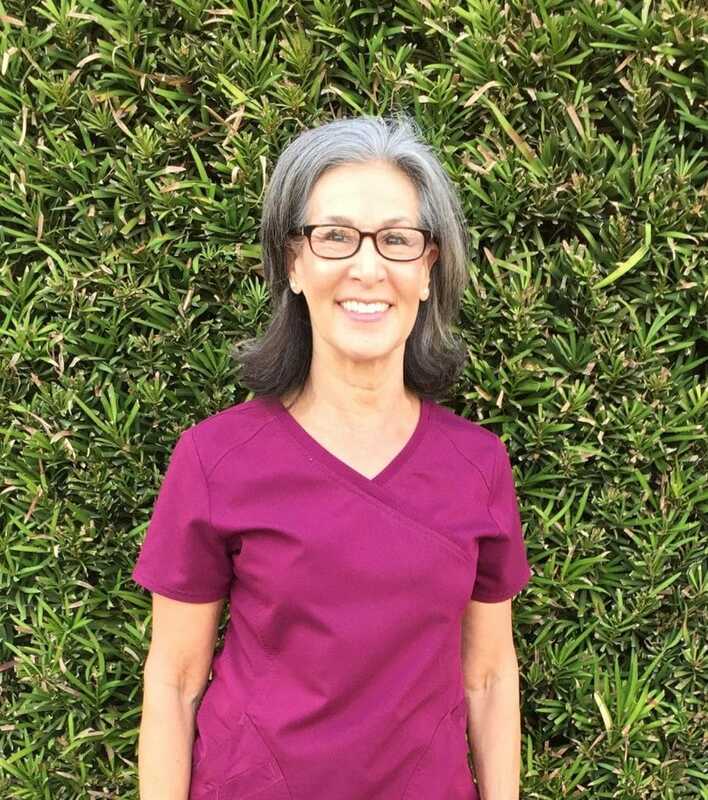 Being a retired military dependent, she understands how hard it is for other dependents moving into the area to find a good dentist. She is happy to answer any questions you might have regarding your insurance or any related questions to make your transition easier. Becky has been married to a retired military member for more than 35 years, and has four grown boys, 5 beautiful granddaughters and two very handsome grandsons. Becky’s favorite past times are spending time with her family, going to antique sales, quilting, weaving and anything related to arts and crafts. Cindy graduated from UTHSC’s Dental Hygiene Program and has worked in the Kirby area for 32+ years. She has been happily married to her husband (Barry) for more than 42 years. They have one daughter (Haley- a practicing attorney) who is currently living in San Diego, California with her husband (Alfredo- a practicing physician). Cindy has been an avid exercise enthusiast for many years. She has run multiple marathons and triathlons, and enjoys speed cycling, yoga, and working out with friends. Cindy also enjoys playing in both competitive and charity Texas Hold’Em poker tournaments. 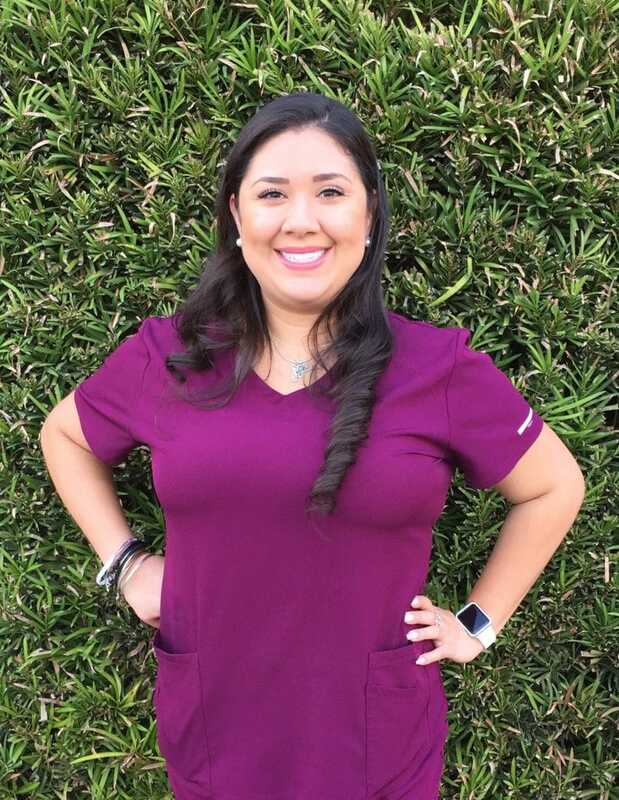 She volunteers her time to Dentistry From the Heart, a charity through which local dentists and hygienists provide cost free dental services to those in need. 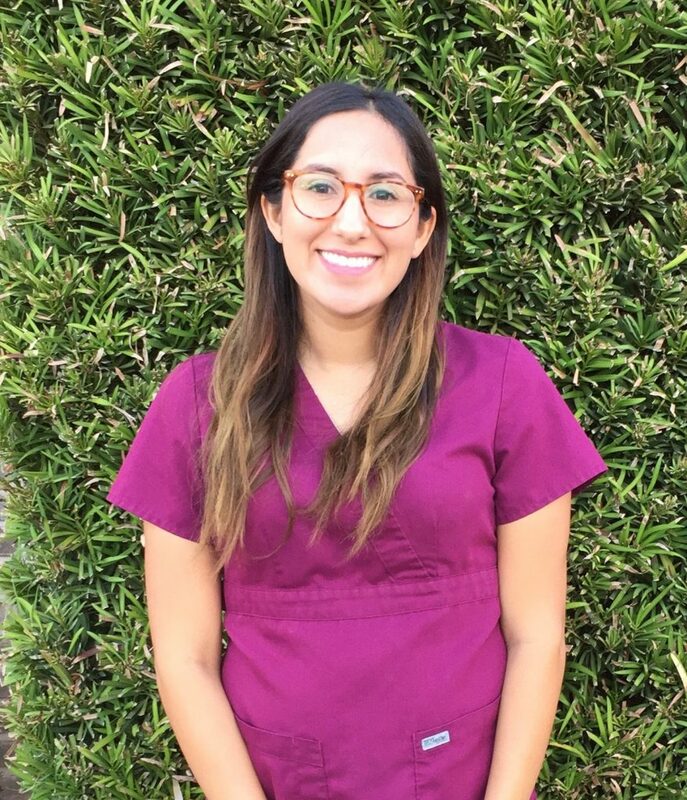 She enjoys working with patients to maintain and improve their oral health. 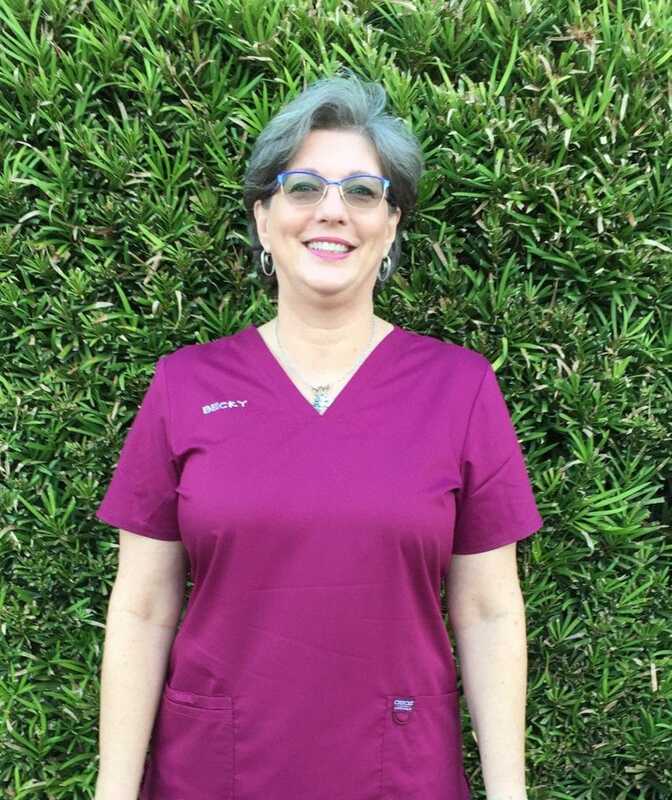 Angela has worked in the dental field for more than ten years and absolutely loves what she does. She has two beautiful children – Julieann and Noah – who mean the world to her. When Angela is not at the office she loves to shop and spend time with her family and friends. Ariel has been a dental assistant for more than three years. She has three beautiful children, and her husband is a proud member of the US military. She enjoys spending her days off with her family, and attending her boys’ school activities and sporting events.